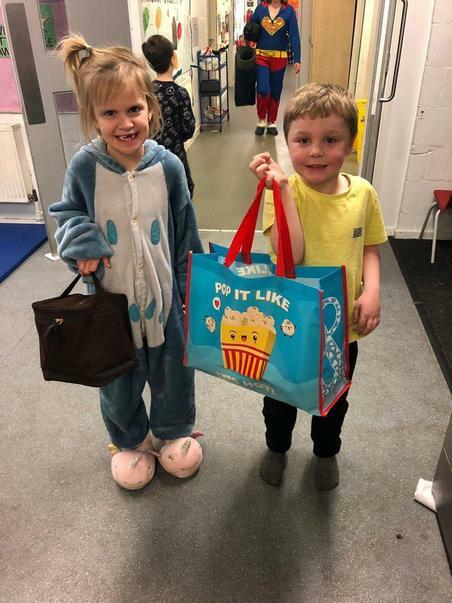 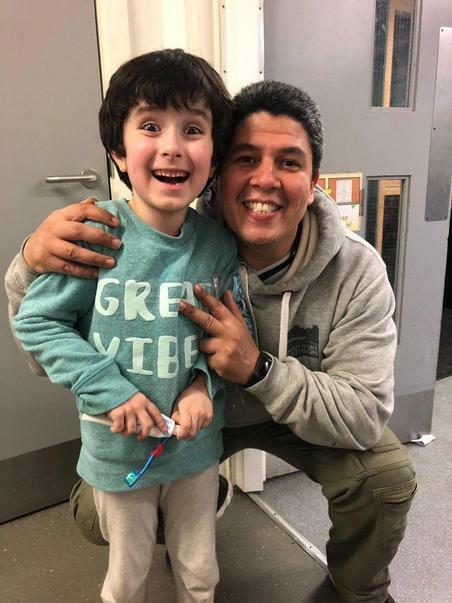 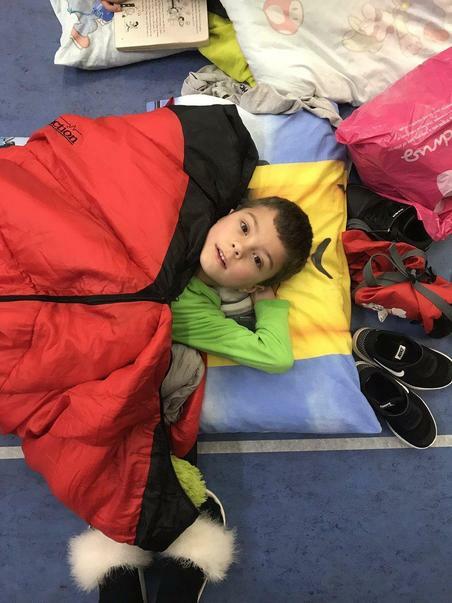 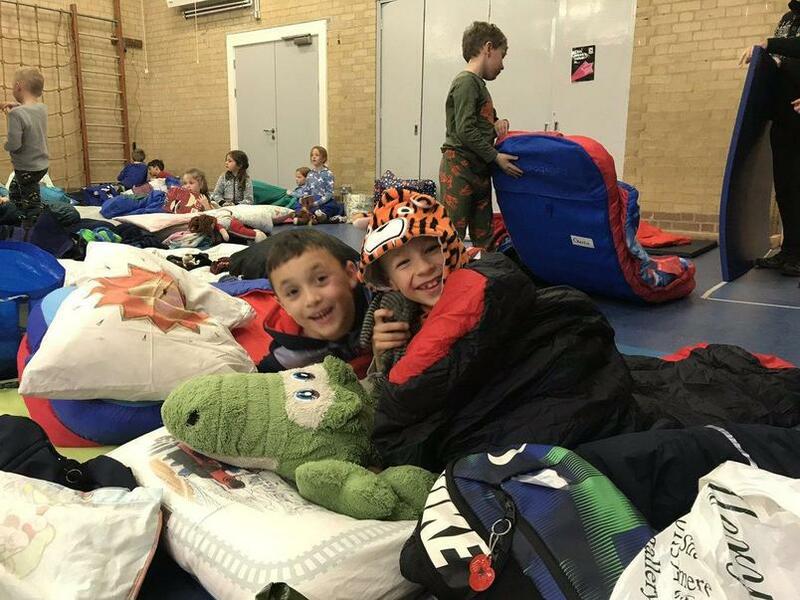 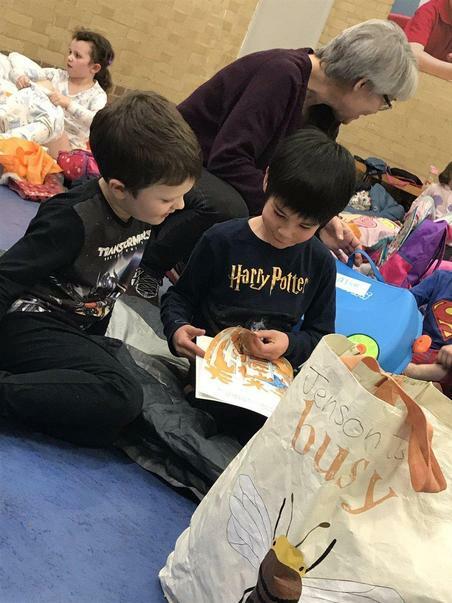 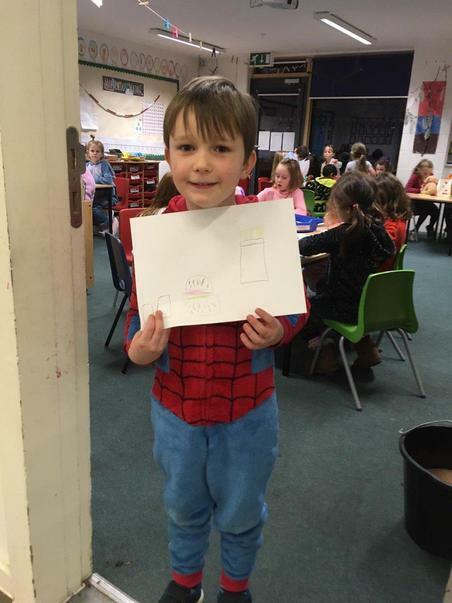 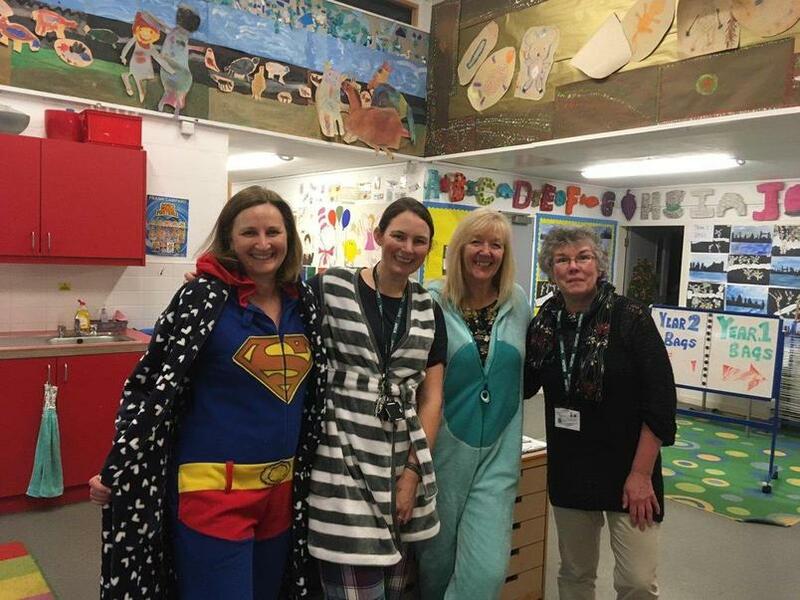 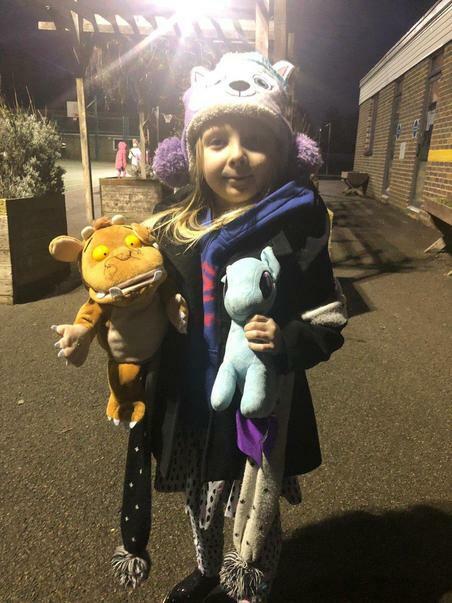 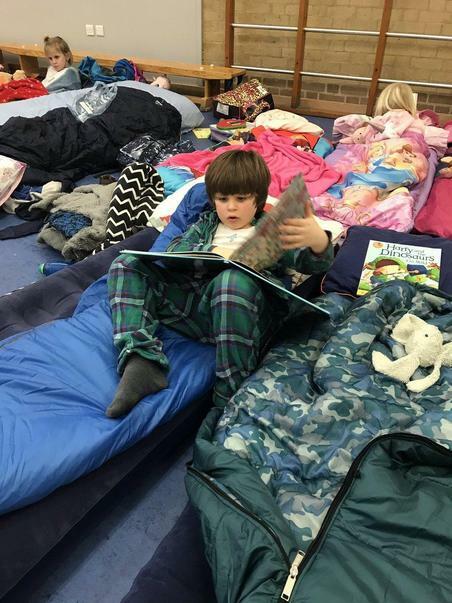 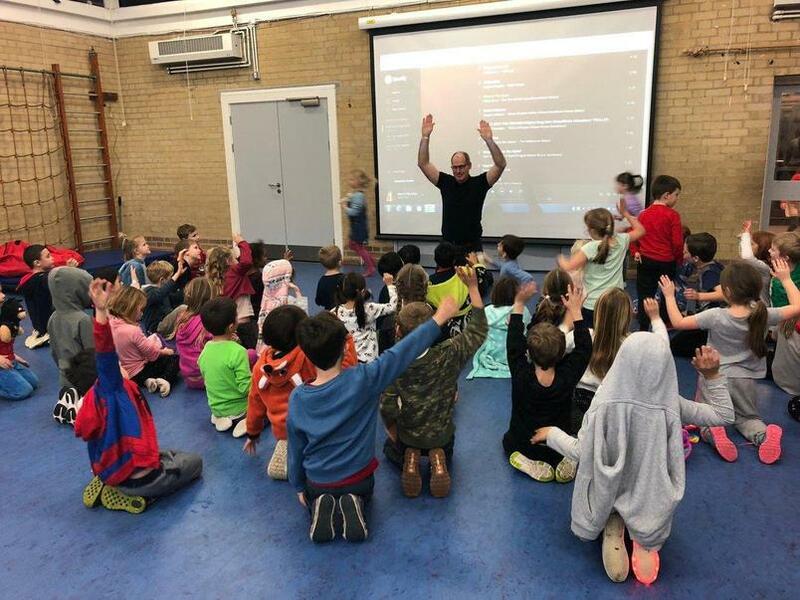 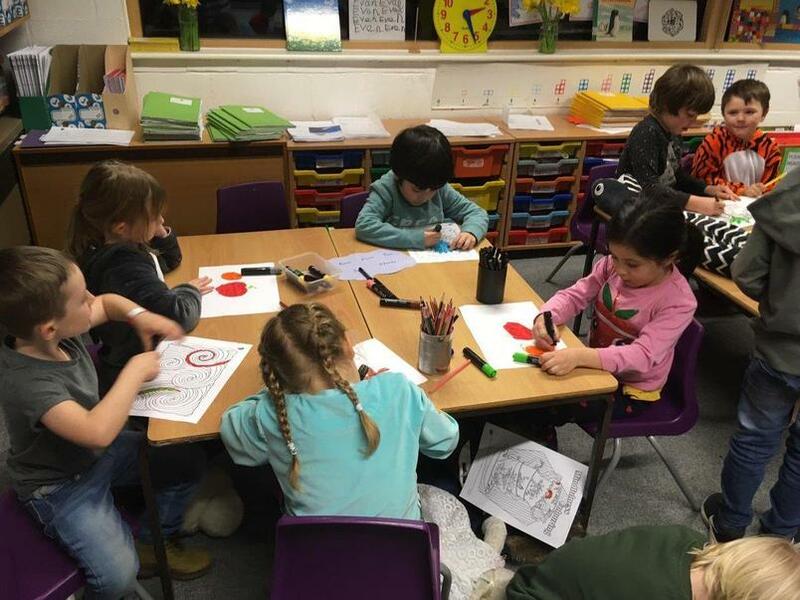 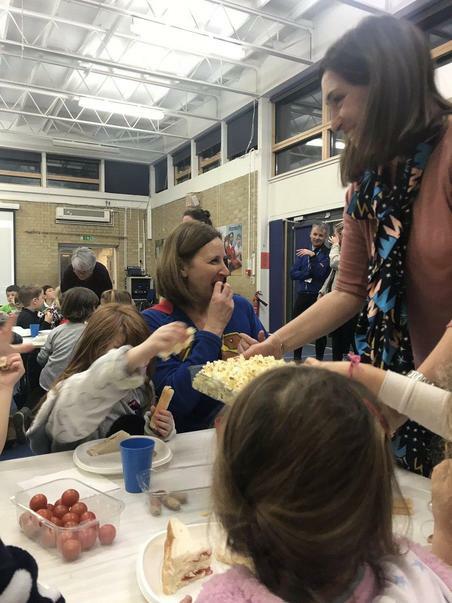 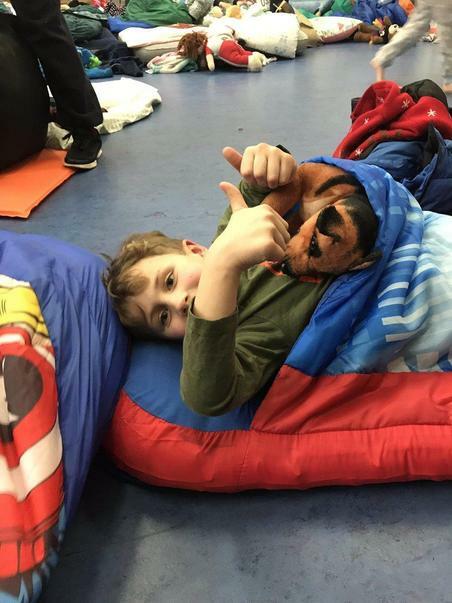 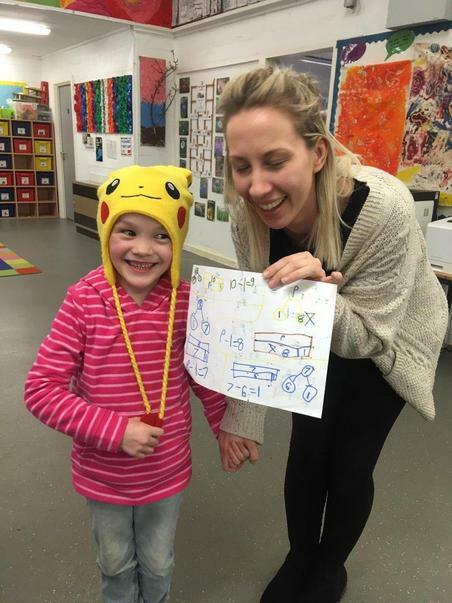 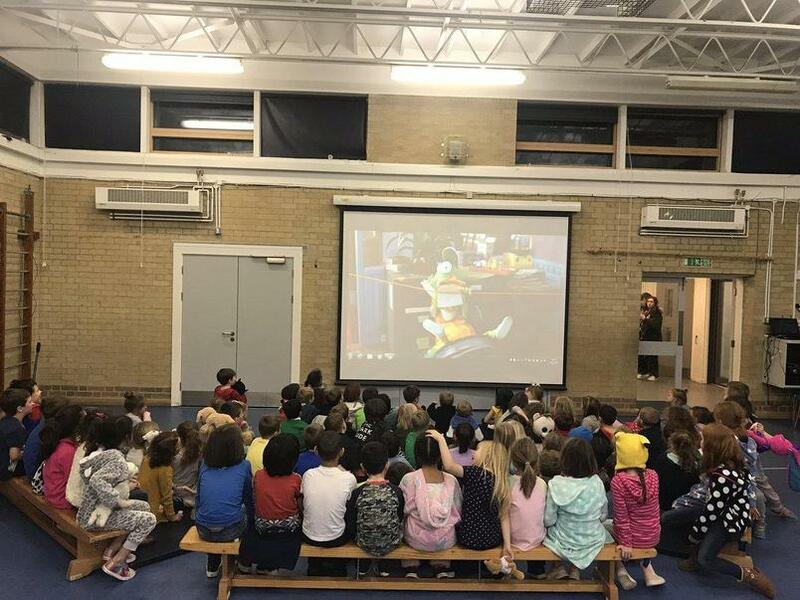 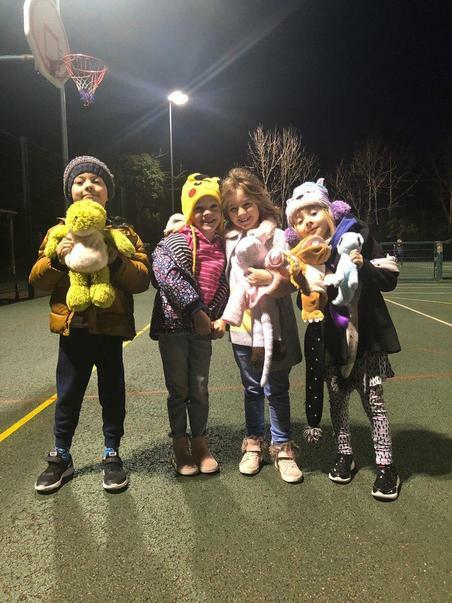 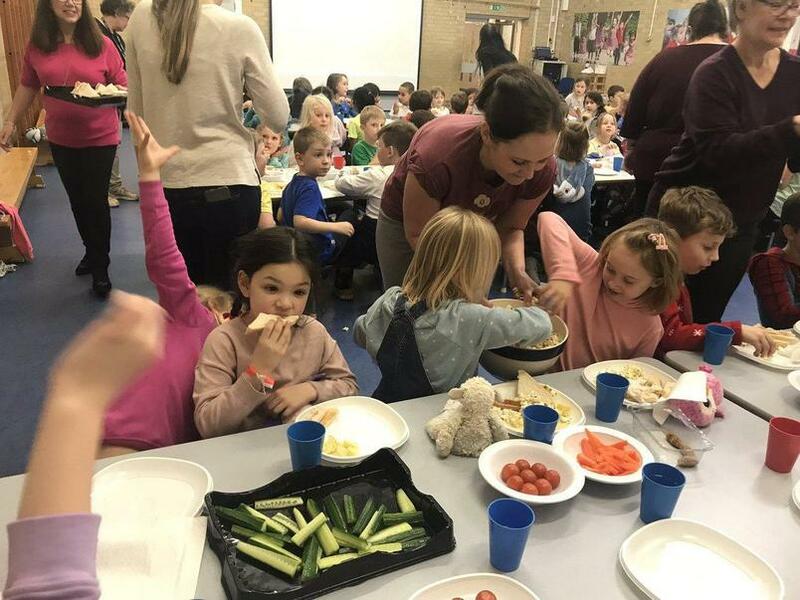 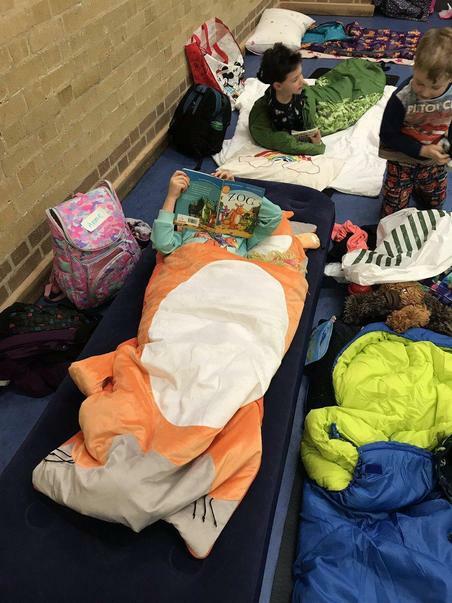 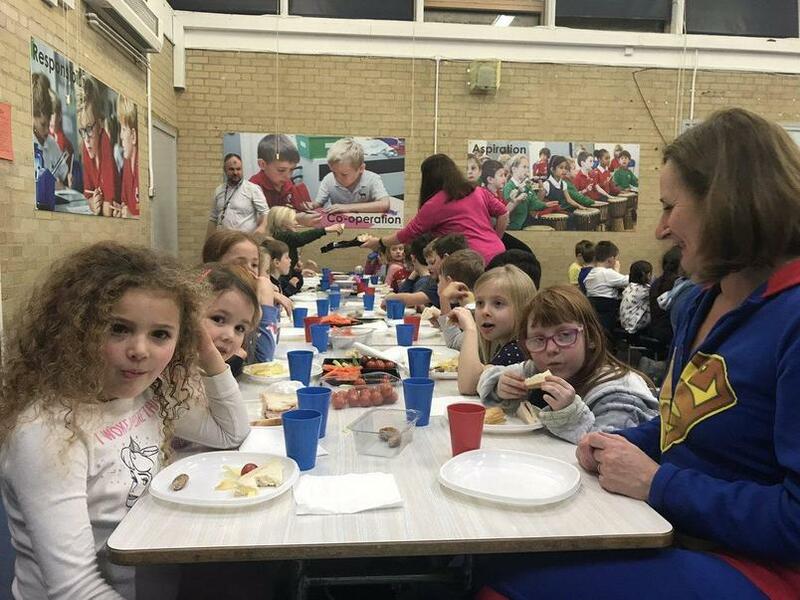 The eagerly awaited, by both parents and children, Year 1 and Year 2 Sleepover took place on Friday 25 January. 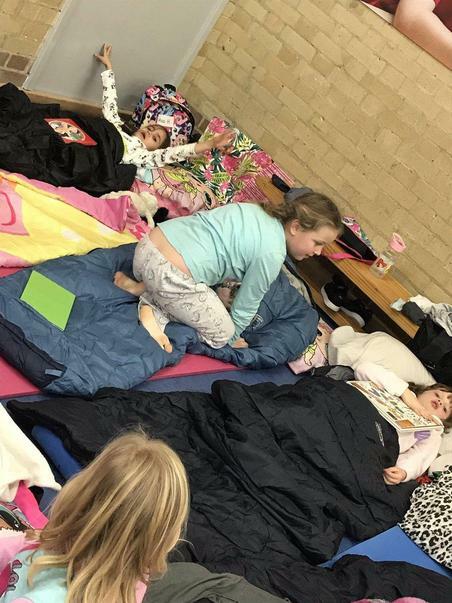 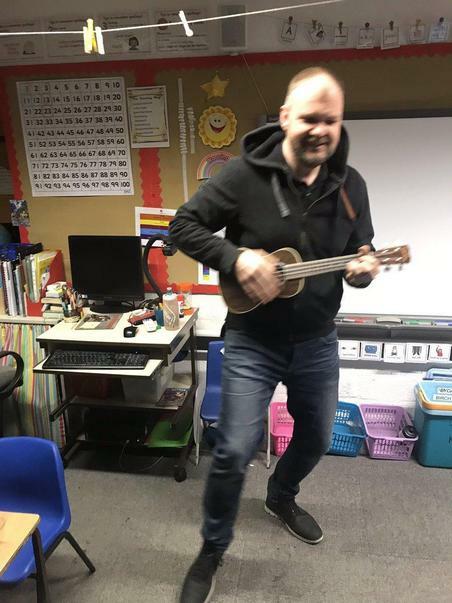 Great fun was had by all and the children did sleep ... eventually! 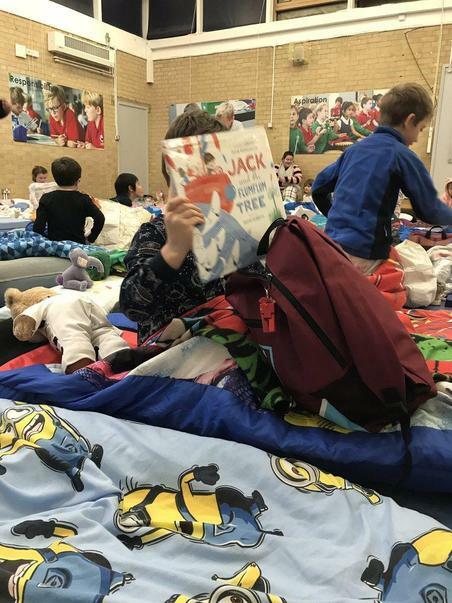 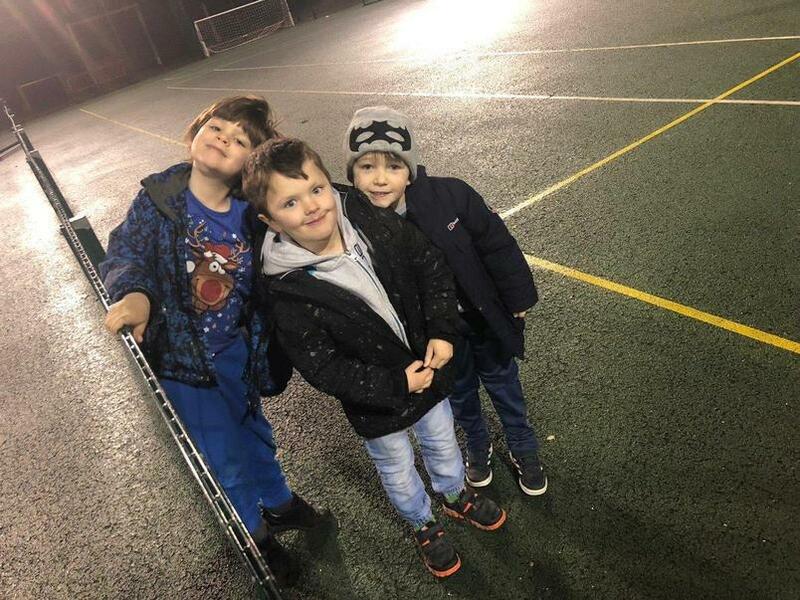 Many thanks to all the volunteers who helped on the night and who make the Sleepover such a well loved Stanley tradition.